Following a review of our services in 2014, it was decided that if the Centre was going to achieve its growing ambition, a move from our premises on Midland Road to somewhere more suitable was necessary. The recently closed Lawrence Hill Methodist Church in Lincoln Street presents the ideal solution. With 50% more floor space, Lincoln Street will allow Bristol Methodist Centre to offer an increasing number of support services to isolated people. At the heart of the Centre, this large open plan room is where guests meet staff and volunteers, receiving vital emotional support and advice. Guest can meet and talk, read newspapers and help themselves to free hot drinks. In the adjacent fully equipped catering kitchen, our chef will prepare delicious meals for up to 150 people a day. Outside of the Centre's hours, the Day Room will be used by outside groups supporting our guests. Our resident support workers will meet guest in our 1:2:1 meeting rooms, providing additional support, signposting and key working in privacy. Guests will have access to showers and bathrooms (three in total), laundry facilities and a clothes store. The computer room, access to telephones and a mail drop facility will allow our guest to keep in touch, search for employment and accommodation and make important phone calls. 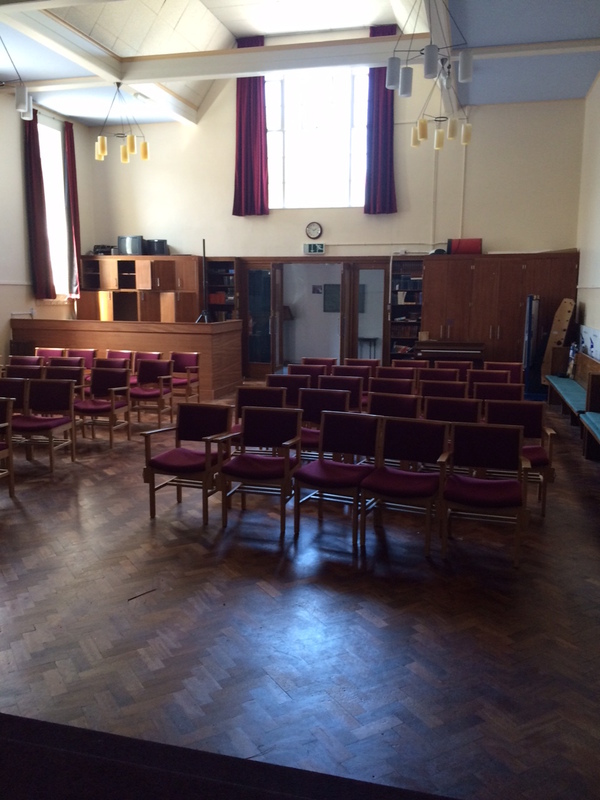 A quiet room for guests to use throughout the day and the venue for the weekly prayer service and bible study group. Guests will be encouraged to join one of the art and craft groups or the weekly music group and keep fit. With a large garden outside, guests will be asked to help grow produce to be used in the kitchens.